other information Cló Iar-Chonnachta CICD 196, 2014. 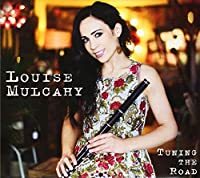 Recorded in Miltown Malbay, Co. Clare. Released approximately 9 April 2014 according to the artist's Facebook post that day.